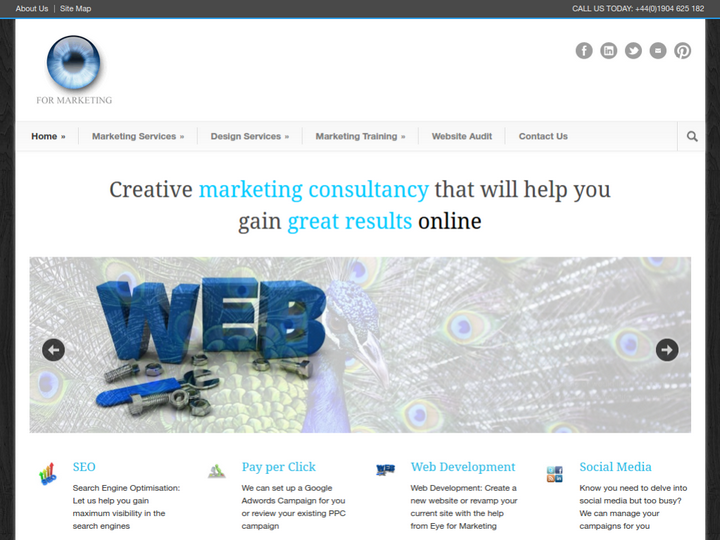 Eye For Marketing is a York based marketing consultancy specialized in Search Engine Optimization. It also offers digital marketing services such as Pay Per Click, Web development, Social Media and Email marketing services. It also offers Design services like Logo design, Business Card design, Flyer design and Banner design. We were established in 2010 and before that we had an earlier experience in this field. We have good quality colleagues. 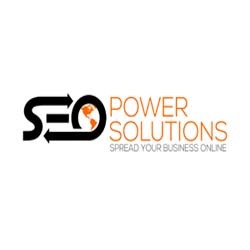 The company offers an affordable solution to the online marketing of the businesses of all sizes.